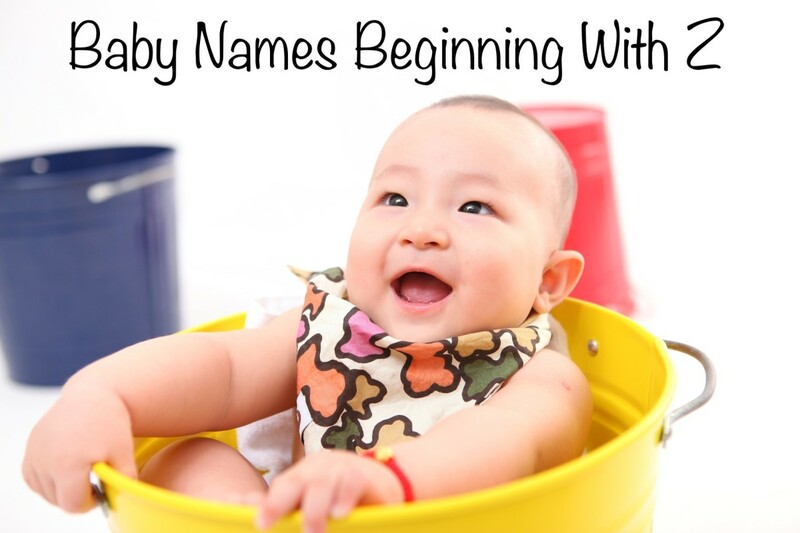 Here is a list of baby names beginning with the letter Z. Currently, Z is the 7th least popular letter to start a name with in the United States of America. There aren't many traditional English language names that start with Z, so many of these names have an exotic or trendy feel. This Greek name means life. It originally comes from a translation of Eve. In recent years this name has been really popular in the US, peaking at number 20 for 'Zoey' and number 30 for 'Zoe' in 2012. Zoe is also popular in the Netherlands, France, Australia, France, the UK, Hungary and other countries around the world. Possibly derived from the Arabic meaning blooming flower. Play by Voltaire. This name has only been in the top 1000 in the USA since 2005. This name became well known in 1981 after Princess Anne of England named her daughter (the Queen's granddaughter) Zara. Zuri means beautiful in Swahili. This name has been in the top 1000 in the USA since 2010 and is especially popular with African Americans. Zariah has been a top 1000 name since 1996, and is another name that is especially popular with African Americans. the name of a city in Nigeria. The spelling Zariyah is probably a modern invention, but it can also be an alternate spelling for Sariyah, from the book of Mormon. This name derives from two distinct routes, it can be the feminine form of Yiddish name Selig meaning blessed or happy, or it can be a nickname for Griselda which means grey battle. Zelda is the most consistently popular girl Z name. Zelda reentered the US Girl top 1000 names in 2015, after leaving in 1967. Peaked at 376 in 1911. The most famous Zelda is the cartoon character from the Legend of Zelda. Zaylee is probably a modern invention based on Kaylee or Haylee. According to some sources, Zaniyah is the Aztec word for forever/always. Other sources say this is a modern invention inspired by other names ending in -yah. Traditional Arabic/Urdu name which means a father's precious jewel. This name has been in the top 1000 in the USA since 2013. A version of the traditional Shona name Tendai, a language from Zimbabwe, meaning to give thanks. This name has become more popular due to the Disney Channel star/actress/singer Zendaya. Zion is more common as a male name, but is currently in the top 1000 for both boys and girls. Probably a modern invention, perhaps inspired by Layla. A version of Sadie which means princess. What is Your Favourite Z Girl's Name? Biblical name, English version of the name of John the Baptist's father, and other biblical characters. This is currently a top 100 name, but Zachary was most popular in the 1990s when it was in the top 20. Probably a modern invention inspired by Jayden or Hayden. Zayden first appeared in the top 1000 in 2006 and is now a top 200 name. Another Z name with several spellings and possible meanings. Zane has been in the top 1000 since 1921 but has become a top 300 name in the last 20 years peaking at 211 in 2016. Zayn means beauty or grace in Arabic. This name entered the top 1000 in the US in 2013. It's popularity undoubtedly inspired by the fame of Zayn Malik, the former member of the boyband One Direction. Zayn Malik comes from England, but his family is of Pakistani origin. Hebrew name which means raised up or redemption. It's also used to refer to the Jewish homeland. This name has been in the top 1000 since 1998. Derived from Alexander. This name entered the top 1000 in 2000 and was most popular in 2013 when it was number 230. From the same routes as Zachary, this boys name has been in the top 1000 since 1972. A shortened version of Ezekiel. This name has been in the top 1000 since 2011, although it also appeared a few times in the nineteenth century. An alternative spelling of Zachariah which has been in the top 1000 since 1986. Zaire has been a top 1000 name since 1999. Zavier has been in the top 1000 names since 2001 and was most popular in 2010. 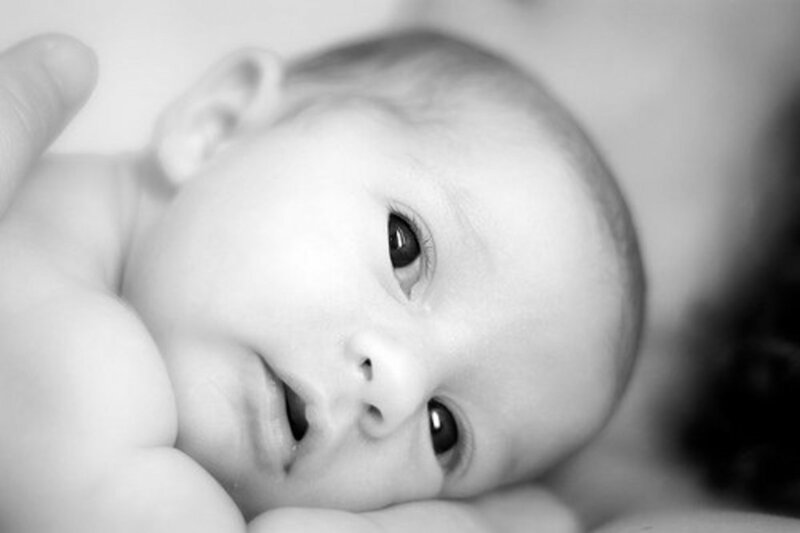 An Arabic baby boy name which means abundance. Zaid has been in the top 1000 since 2003. A short version of Zachary or Zacharias. This name was in the top 1000 in the US until 1927 and reappeared from 2002 until 2010. Arabic name meaning evident or outer. This name has never been in the top 1000, but is next on the list in popularity. A name of many meanings in different languages. Zamir is; a Hebrew name meaning singer or nightingale, an Arabic name meaning heart or conscience, an Albanian name meaning good voice, or a Slavic name possibly meaning peace. Here is a list of Z names that used to be fairly popular in the USA in the past. 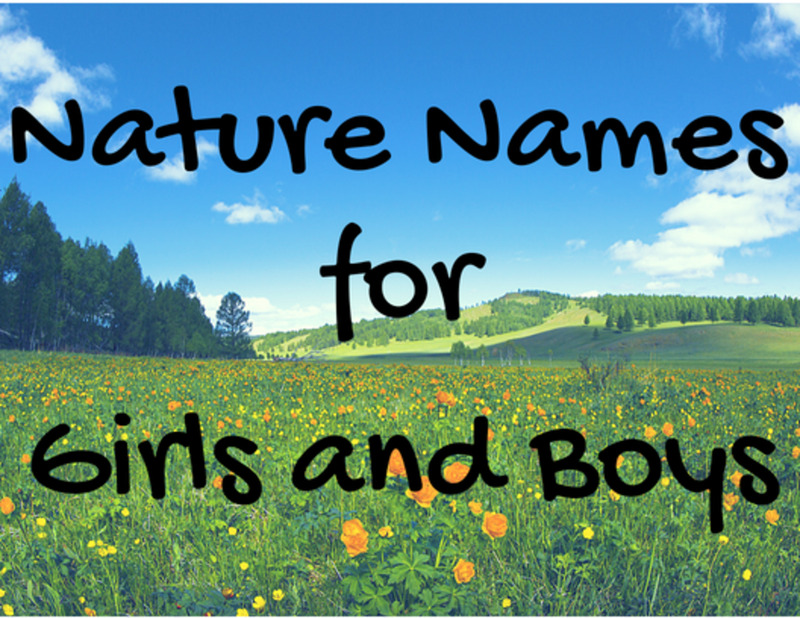 These are all girl names because there are hardly any boy Z names that fall into this category. Zella is a short form of Marcella. 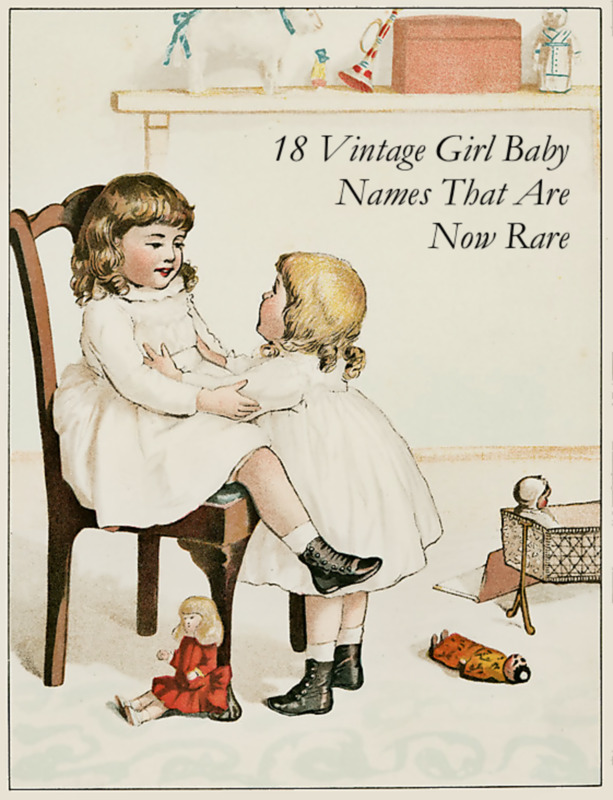 It was in the top 300 girl names from the 1880s to 1904 and last in the top 1000 in 1950. This version of Selma was the 216th most popular girl's name in the US in 1912. Last in top 1000 in 1955. The Slavic word for dawn. Last in top 1000 in 1939. 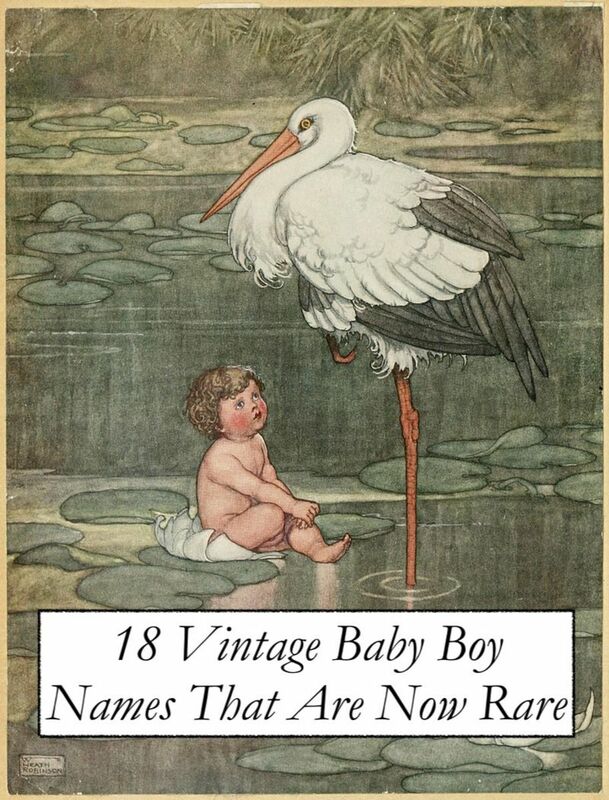 The 257th most popular name in 1884. Last in top 1000 in 1935, this name peaked at number 301 in 1881. Its origins could be related to the African tribe the Zulas, means brilliant. Zula is also a Polish nickname for Zuzanna. The following Z girl names have been in the top 1000, although they were always rare. The name of the third century Queen of the Palmyrene, now Syria. Zenobia was last in the top 1000 in 1925. This name has the unusual meaning of a girdle. Zona peaked at number 412 in 1887 and was last in the USA top 1000 in 1941. Zada is an Arabic word for huntress and was in the top 1000 girls names between 1880 and 1889. 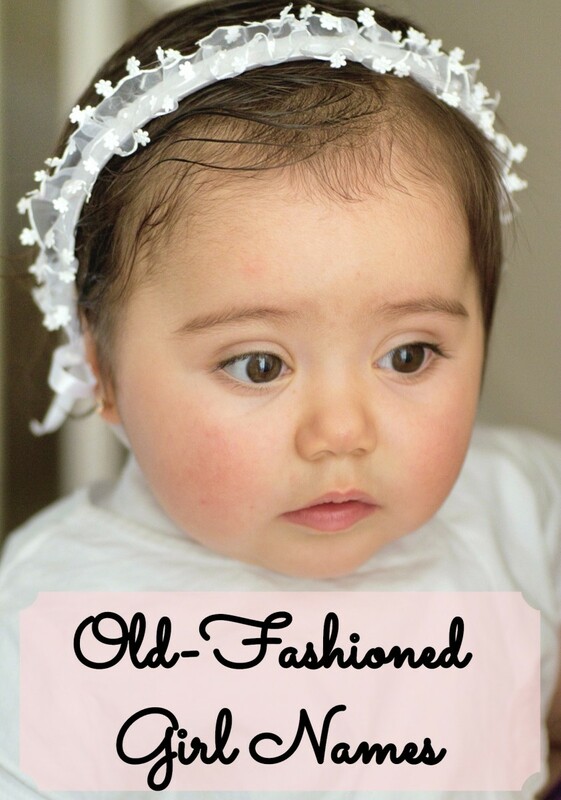 This name was sometimes in the top 1000 between 1880 and 1918 and also from 1963 to 1965, at its most popular in 1964. An alternative version of Sadie that was most popular in 1900. Zita means little girl in Italia, and was the name of a thirteenth-century saint. Zita is also a Hungarian nickname for Felicitas meaning good fortune. Occasionally in the top 1000 in years prior to 1927. Means pure or innocent. Zaccheus was a tax collector in the Gospel of Luke. May mean God is hidden or God is revealed. The name of several biblical characters. Means bird. The wife of Moses. The second wife of Lamech. David Bowie gave this as a middle name to his son. In 2016 24 baby girls born in the US were given this name, although perhaps this is just an alternative spelling of Zoe. 45 baby boys and 15 baby girls born in 2016 were named Ziggy in the USA. Perhaps inspired by Ziggy Stardust. 8 baby girls were given this name in 2016. Zsa Zsa Gabor was a famous Hungarian American socialite who had nine husbands. The Hungarian "Zs" is pronounced a bit like a cross between a z and a j. A German Airship or more likely a name inspired by the band Led Zeppelin. 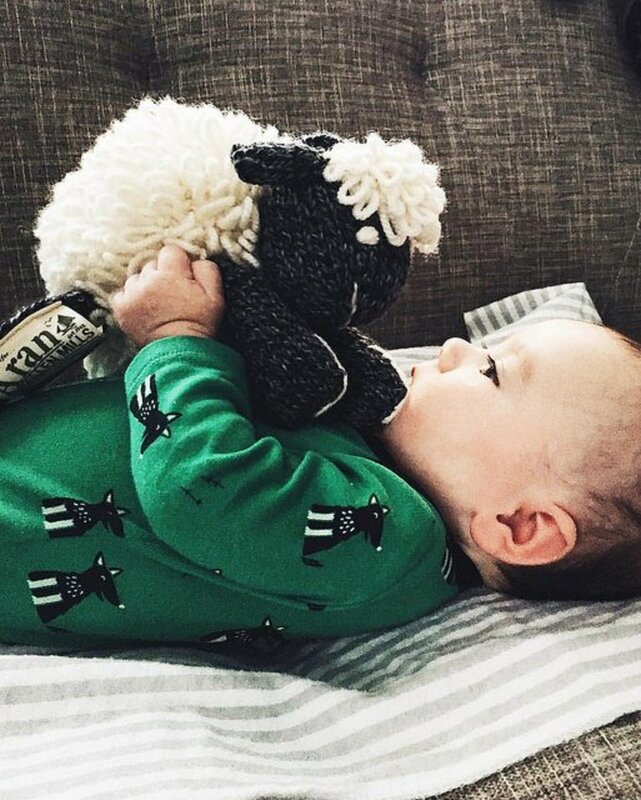 In 2016 76 baby boys born in the USA were named Zeppelin and 20 girls. Also 12 boys Zeplin. A male name in the Venda language which is spoken in South Africa and Zimbabwe. The name means mine or that which belongs to me. 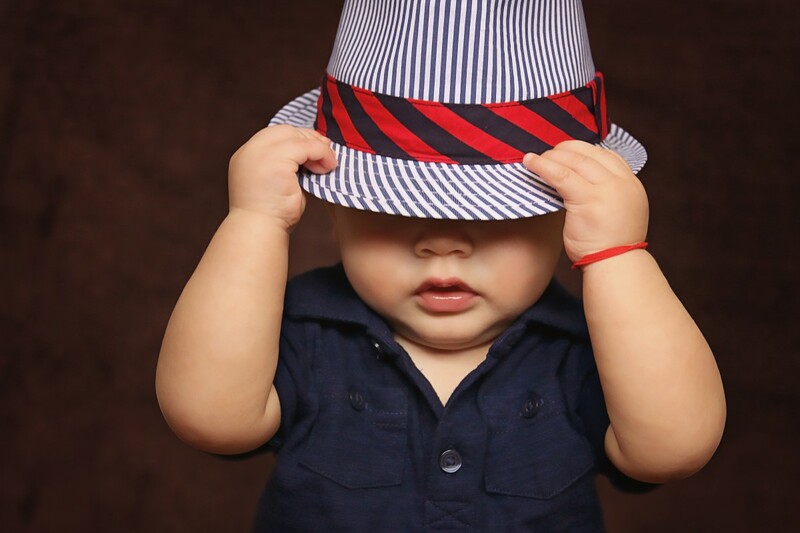 Boy name which means thank you in Chewa from Southern Africa. 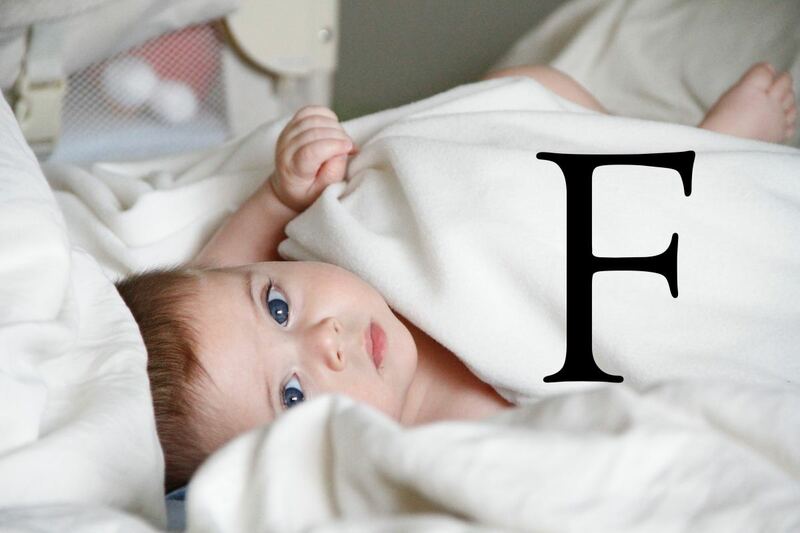 A Muslim baby name for girls means sharp, intellectual or pure. Nigerian girl name meaning shows that there is god. 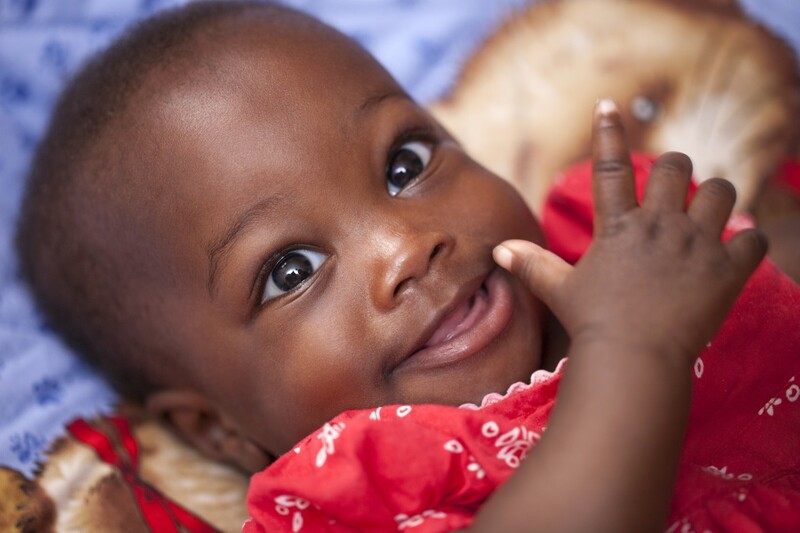 A boy name meaning strong in Swahili. Jewish boy name meaning wolf. Jewish boy name meaning giselle. Used in Israel. 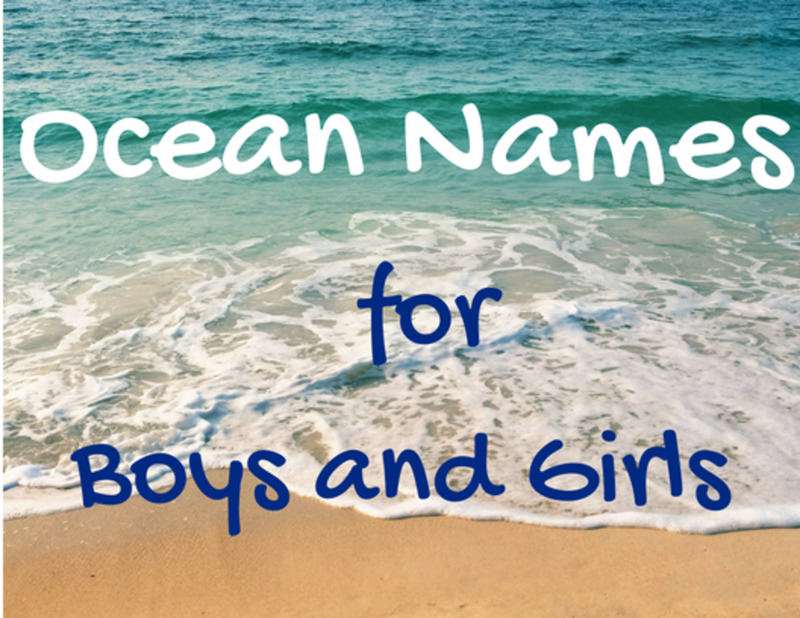 10 girls in the US were given this name in 2016. It is yiddish for sweet. This is the name of 5 girls and 8 boys born in the USA in 2016. Zimri is the name of a ninth-century king of Israel. Boy name meaning distributor of light. Boy name that means victorious. A girls name that means fair, brilliant and lovely. May God protect the King. From the same Greek routes as Zoe meaning life. Version of Sophia which means wisdom. Hungarian name which possibly comes from the Turkish sultan. Name of a medieval Hungarian king. Male Slavic name meaning zeal. This boy name means dawn and is a male verision of the slavic Zora. A Slavic nickname for Zora. The spelling of Susanna used in some Eastern European countries. Can you add the name Ziana or Zendaya? Zendaya is already on the list! Ziana sounds nice. I've looked it up and it seems rare. It is a Hindu/Muslim name meaning bold and is used in India. It could also perhaps related to Xenia or Xiana (a Galician version of Juliana). I didn't think I would know many of these names but I was shocked to find out I knew or heard a lot of them before. Wow! This is a comprehensive list. I will add one more name for a baby girl, Zenaida! It's an Spanish - Portuguese translation derived from from the Greek name Zeus. Actually, it's my auntie's name!